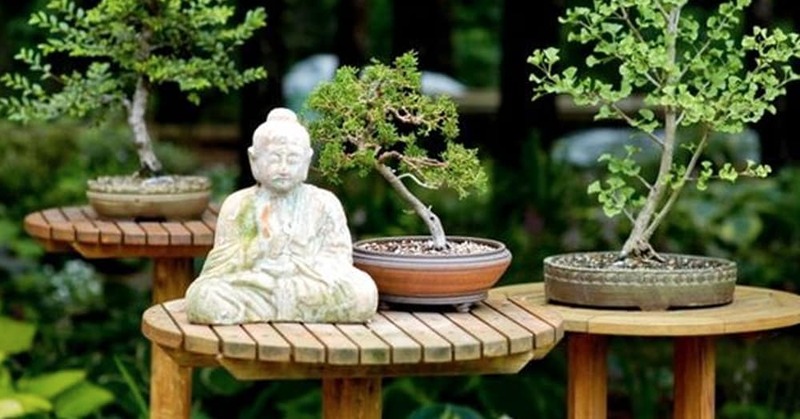 MBS is looking for members to display their trees and their gardens on the 2019 annual MN Bonsai Society tour this summer on July 27th. We also need someone to host the picnic which can be pot luck or catered. If you are interested in being the picnic host, or to be a stop on the tour, please contact Mark Youngdale (younghop@ymail.com). Thank you! Registration for the picnic will be available on the MBS website or at the May, June and July general meetings. The Society will provide drinks (non-alcoholic) and a few other side dishes. Please bring along a lawn chair and a dessert to share. Along with the “tour” raffle there will be a white elephant auction, so now is your chance to clear your garage of all those ancient pachyderms that have been in your way! All proceeds benefit MBS. So fill up the car with gas, put on some sunscreen and join us for a day of bonsai, friendship and really good food. See you there! !